Flappy Bird and 2048 are two of the most infamous games released over the past few months. 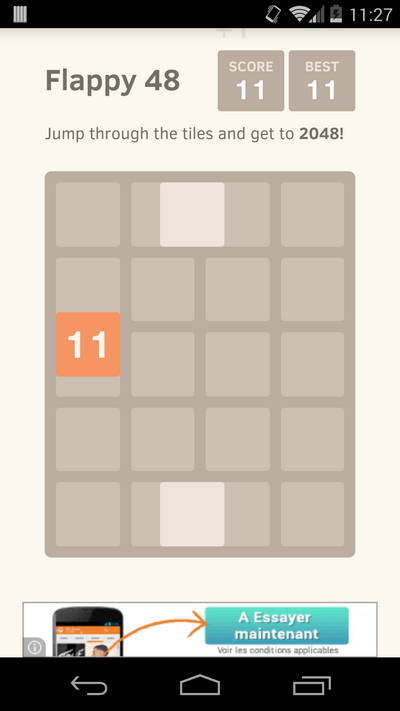 Flappy Bird is ridiculously difficult and inarguably stupid, while 2048 requires a little more skill and intelligence but is still incredibly frustrating. That’s why some diabolical madman created Flappy 48 – a game designed to be as frustrating as possible. Flappy 48 was created by XDA Developers Forum member sylsau. 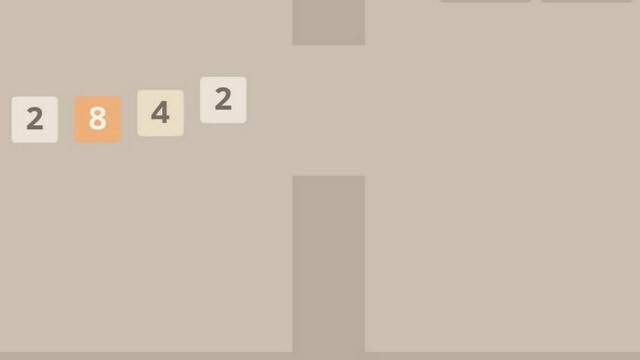 It perfectly blends Flappy Bird and 2048 together to create a game that is ridiculously frustrating – but not so frustrating that you never want to play it again. Your block number doesn’t double with each gate and instead increases by a random amount, so you can’t just jump through 10 gates and expect to hit 2048 – it’s not that easy.